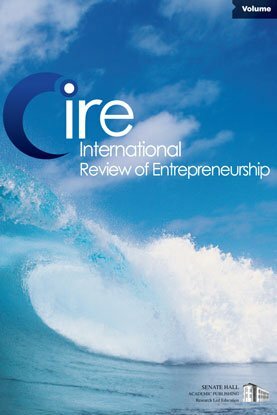 This study examined the dispositional optimism and entrepreneurial intent of undergraduate American and Canadian entrepreneurship students. It was found that American entrepreneurship students had lower levels of dispositional optimism (one’s positive expectation for the future), a defining characteristic of successful entrepreneurs, when compared to Canadian entrepreneurship students. Moreover, American entrepreneurship students had less entrepreneurial intent (intent to start a new venture) compared to Canadian entrepreneurship students. These results are surprising given past research that suggests Americans are generally more optimistic than Canadians and are more likely than Canadians to pursue entrepreneurship. This paper discusses these findings and their implications.